Will was raised by the streets of Philadelphia and ran with a rough crowd as a and coming from a child of a single-parent household. Without a father to rely on for guidance, Will began his life’s journey by selling drugs and participating in gangs and violence in and around the community of South Philly. One day tragedy struck as Will and a group of friends were shot at by a rival gang. Acting with only pure instinct, Will shot back in self-defense and killed the person shooting at shooting at him. Will was sentenced to 20 years in prison for 3rd degree murder. Over the next 10 years, Will made incredible changes and vowed to serve the community he once terrorized as a youngster. He yearned for this day; a day that he would be able to make a huge and lasting impact on youth violence in his neighborhood. 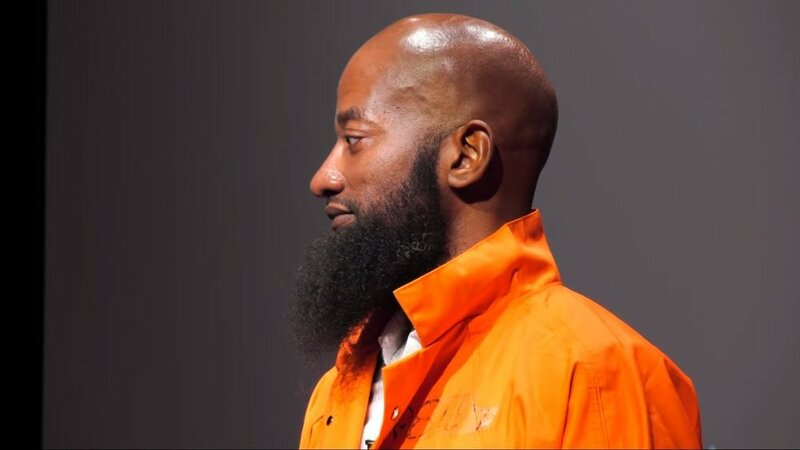 Will caused no waves during his time spent in prison, stayed out of trouble, and chose to educate himself by reading 100’s of books on a variety of topics topass the time. He was released on good behavior after serving 10 years.